Get help buying and selling your home — plus a cash bonus. Better Homes and Gardens Real Estate Metro Brokers is one of a select group of preferred real estate brokers with specially-selected agents certified to assist USAA members on the move. Your bonus can add up fast — up to $6,000 when you buy and sell through the program. The right agent can make all the difference. Your Better Homes and Gardens Real Estate agent knows the needs of USAA’s military membership. Your agent will help sell your current home, find a new home and guide you through all the important decisions. USAA members only receive their USAA® Real Estate Rewards Network benefits by working with a real estate agent from a preferred company. Contact a Better Homes and Gardens Real Estate Metro Brokers agent at 770.352.6900 for more information on the USAA® Real Estate Rewards Network program. At Better Homes and Gardens Real Estate Metro Brokers, we have the highest service accolades as a partner of Navy Federal Credit Union. 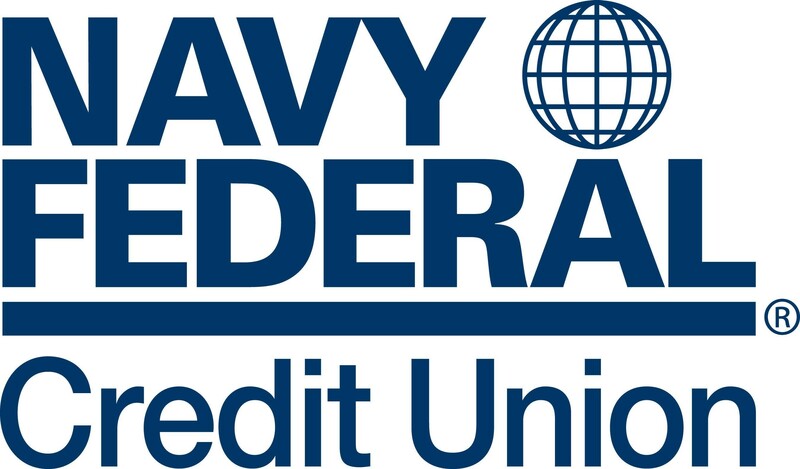 We are honored to be a part of the Navy Federal RealtyPlus network and work with current and former military members. 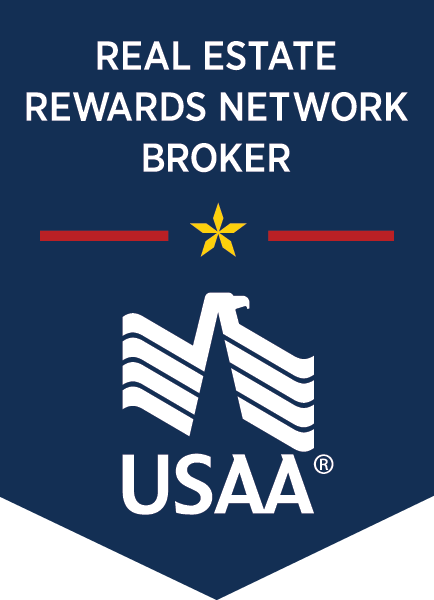 USAA® Real Estate Rewards Network is offered by USAA Relocation Services, Inc., a licensed real estate broker and subsidiary of USAA Federal Savings Bank. Program may be unavailable for employer-sponsored relocations. Not available for transactions in Iowa or outside the US. This is not a solicitation if you are already represented by a real estate broker. Obtaining a mortgage from USAA Bank is optional, not required to utilize the USAA® Real Estate Rewards Network, and can be acquired from other sources. Reward offer limited in some states. Reward amount is based on sale price of home sold or purchased and cannot exceed $6,000 per transaction. To receive the maximum amount offered of $6,000, the sale price of the home sold or purchased must be $1 million dollars or more. In 2014 the average member closing in the program received $1,100. A reward is not available in Alaska, Louisiana, Mississippi, and Oklahoma. In Kansas and Tennessee, a gift card will be issued that is accepted at specific retailers. State regulations in Kansas limit the dollar amounts and the type of reward. In Oregon, a commission reduction may be available at closing. In New Jersey, a commission credit may be available at closing. Please check with the program coordinator for details. You must be enrolled in the program and be represented at closing by an approved agent with a participating real estate firm in order to qualify for the reward. Reward not available to sellers in a short sale transaction. In certain state the buyer may need seller cooperation in order to participate in the reward program. Availability restrictions apply. Use of the term "member" does not convey any legal, ownership, or eligibility rights for property and casualty insurance products. Ownership rights are limited to eligible policyholders of United Services Automobile Association. USAA means United Services Automobile Association and its affiliates.